I agree Jenna. 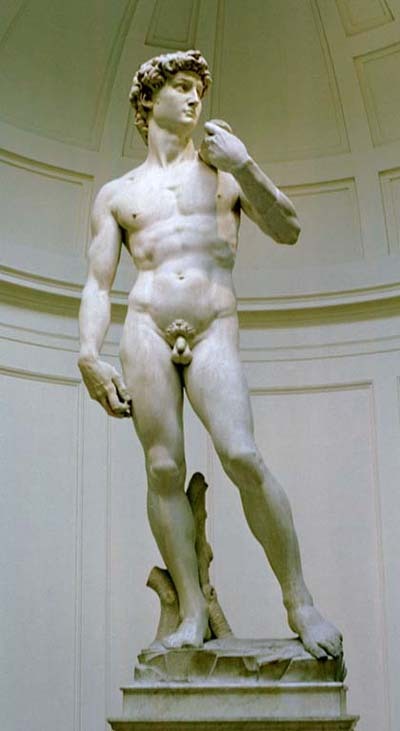 David is a masterpiece of a marble man! He is worth waiting two hours for. I waited for less for more! When will I learn!